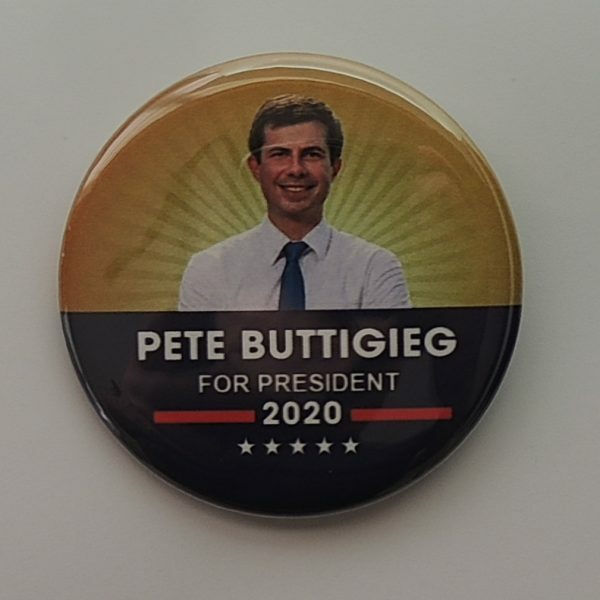 Pete Buttigieg Gold and Blue for President 2020 Campaign Button (BUTTIGIEG-706). 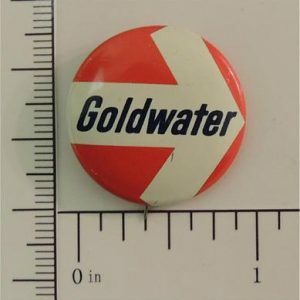 This new button measures 2.25”. 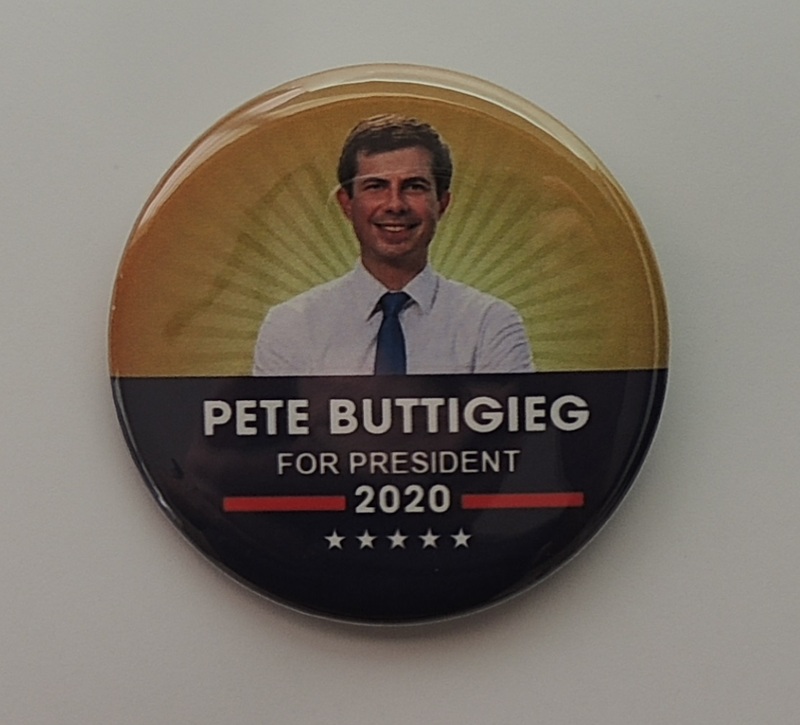 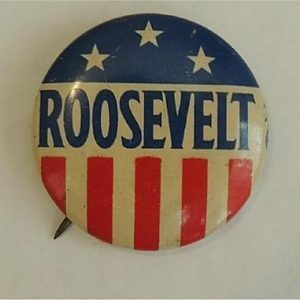 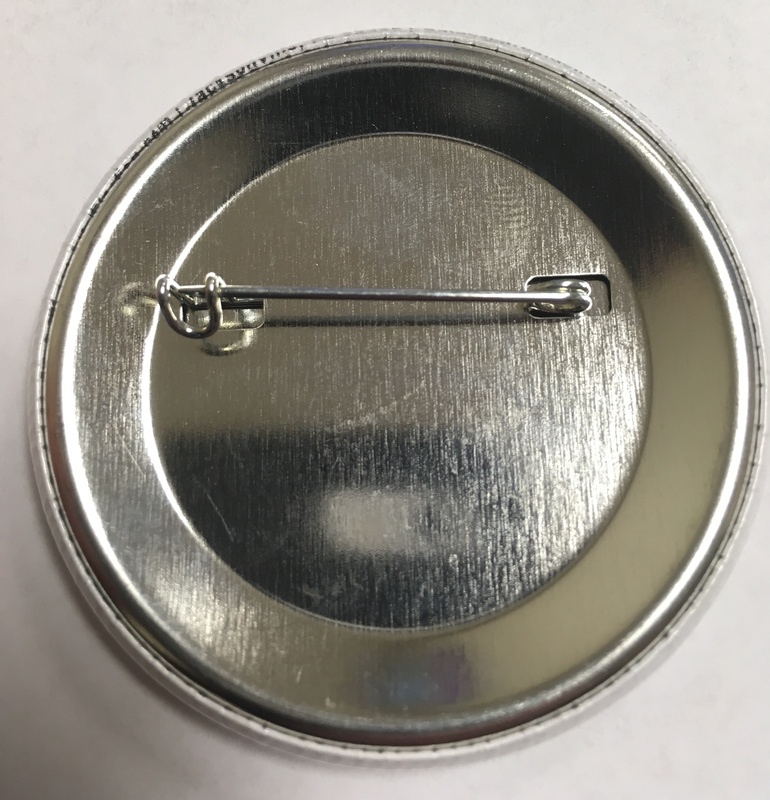 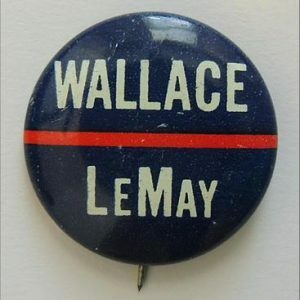 We use the highest-grade materials and each Buttigieg 2020 button is 100% Made in the USA.